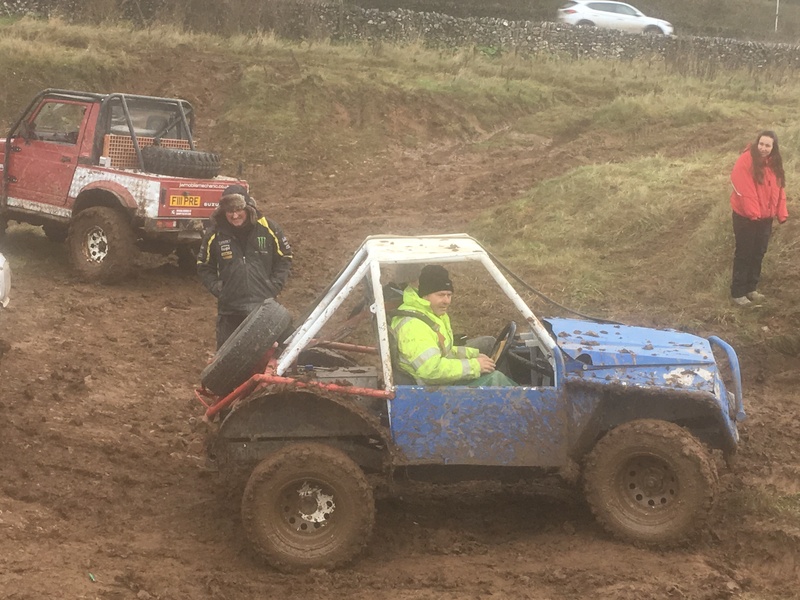 Spondon & District Off Road Club is a Derbyshire based 4×4 club, with members from across the Midlands region. Our members participate in Treasure Hunt and Gymkhana type off-road events in a relaxed, family friendly but marshal controlled environment. We have various types of cane trial sections at our events, with other non-competitive sections for new members and novice drivers to try. We try to cater for all types of 4 wheel drive vehicles (sorry, no quad bikes). Road legal and trailered vehicles are welcome at our events, but all vehicles must meet minimum scrutineering requirements (no scrap yard specials!). Under 14’s are also allowed to drive when accompanied by an over 18 full licence holder, subject to signed parental consent. We encourage 4×4 owners to utilise the full potential of their own vehicle, ensuring maximum adventure and fun. We hold regular offroading days/weekends ( at various sites around the Midlands area, with one or two trips further afield throughout the year. For a great dirty weekend, Spondon Off Road, your local 4×4 club!